Dr. Gabriel Miller serves San Diego Zoo Global as a Senior Scientist in Population Sustainability. In this role, he directs Research and Development, working to expand technological approaches to conservation. With the ultimate goal of rescuing species from extinction, he and his collaborators design and engineer new tools to understand, empathize with, and protect vulnerable wildlife. Gabe’s recent projects utilized sensory substitution to offer glimpses into other species’ perspectives; for example, by allowing people to feel magnetic fields like butterflies, sense distances like bats, see like giraffes, or hear through their feet like elephants. His upcoming work will focus on shielding endangered species from poaching, habitat misuse, and wildlife trafficking by leveraging technologies such as remote imaging, low-cost DNA sequencing, and networked sensor arrays. 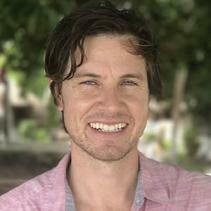 Gabe also co-created and directs San Diego Zoo Global’s Tech to Reconnect series. Gabe earned his bachelor’s degrees with honors in Biology and Chemistry from Caltech, and his master’s degree in Neuroscience from Duke University Medical School researching songbird sensory physiology. 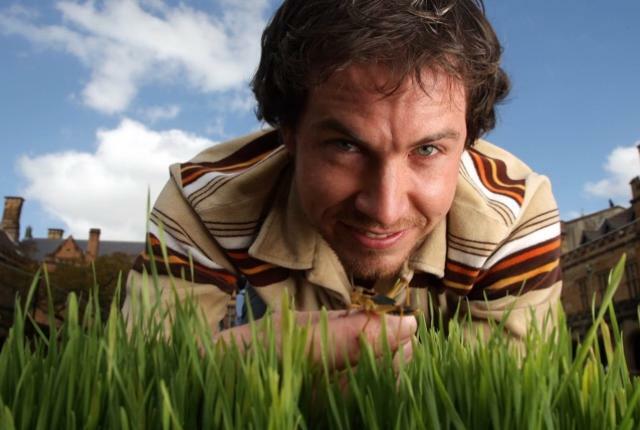 He earned his doctorate in Zoology from Oxford University, where his thesis focused on African, Asian, and Australian locust immunity, nutrition, and ecology. 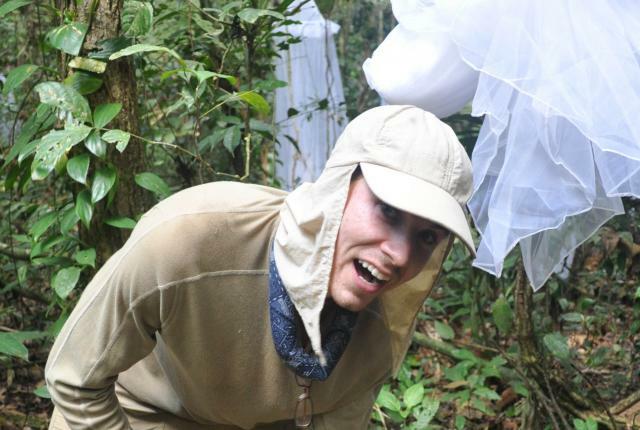 Following this, Gabe completed a postdoctoral fellowship at Harvard University studying cooperation among species in the Peruvian Amazon and between Australian ants and butterflies. 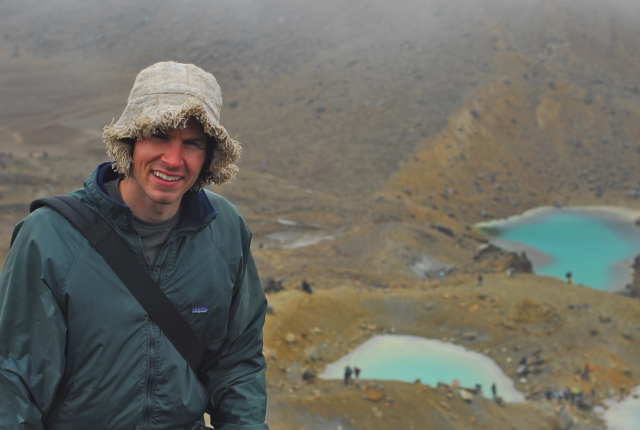 Among other honors, he has received the James B. Duke Fellowship, NSF Graduate Research Fellowship, Oxford’s Clarendon Fellowship, Harvard’s Foundational Questions in Evolutionary Biology (FQEB) Prize Fellowship, the Human Frontiers Postdoctoral Fellowship, and the Derek Bok Distinction in Teaching Award. In 2016, Dr. Miller was an Associate of the Organismal and Evolutionary Biology Department at Harvard University and a Visiting Scientist at the MIT Media Lab. Gabe is also an avid photographer of people and other animals, and enjoys being trained by his dog Chewie.